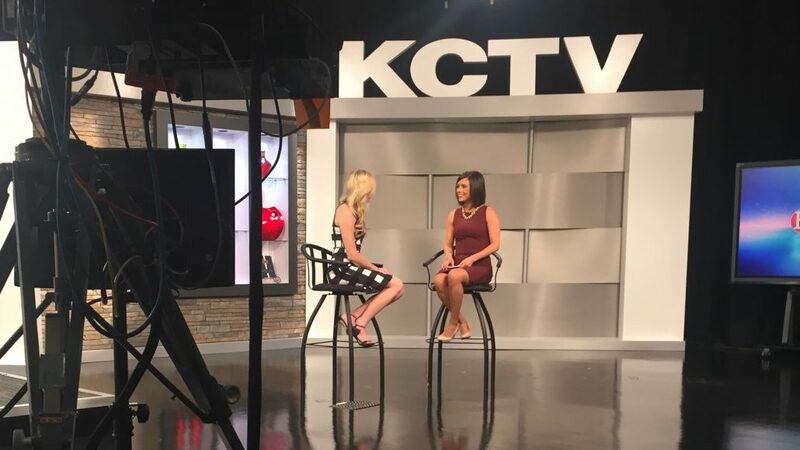 Last month, I was on CBS KCTV5 Better Kansas City TV Show for my monthly TV segment. These segments explore a variety of topics that align with my keynotes. From emotional intelligence and leadership to this month’s topic: getting started in the workforce or advancing your career after a break. The job market can sometimes be scary. Whether you’re a new college graduate looking for a first job, a stay-at-home parent hoping to re-enter the workforce or someone scouting out a career change to a completely different field, I have four tips to help you get back into the game! Over the years, I’ve had the honor of recruiting for and consulting with, companies large and small. 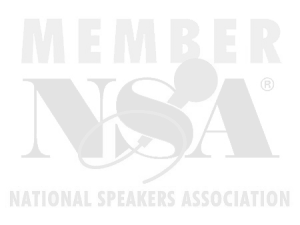 I am passionate about helping students, educators and those already in corporate America establish career paths. Do you know the #1 problem regarding applicants in today’s job market? Do you know what companies look for when hiring new employees? Do you know how to overcome the hurdle of lack of experience? Watch my segment to learn how to overcome these obstacles and transition back to the workforce with greater ease. After watching, let me know your favorite tip! As always, wishing you ALL the best. If you are looking for a motivational speaker or a consultant, give us a call. We’d love to work with you! Interview Spotlight: Liz Murray Do you have this one key attribute?